Knowing how much you’re spraying or drenching can be difficult. The AccuFlo Flow Rate Meter does all the math, making it easier than ever to get professional results without spending pro money. 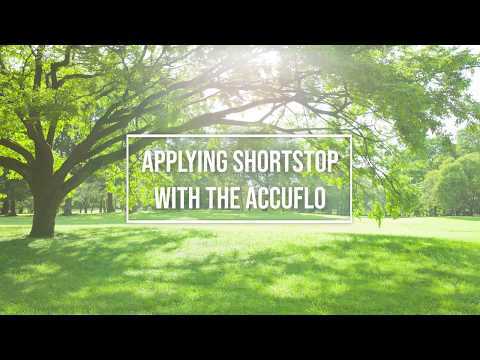 Easy to use, and offering consistent, repeatable results, the AccuFlo represents a shift in the way we apply fluid nutrients, pesticides, and fungicides in the landscape. Made from 3D printed carbon fiber, the AccuFlo is durable, but so light you’ll forget you’re wearing it. 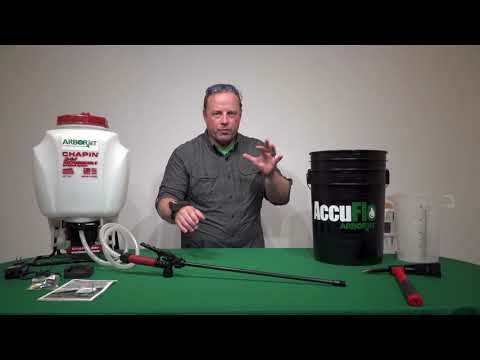 The AccuFlo works best on constant flow rate devices, so we recommend a battery pack sprayer for best results.